It is an honour to offer our services to you. Generations of local support has established our company’s position of trust within the community. 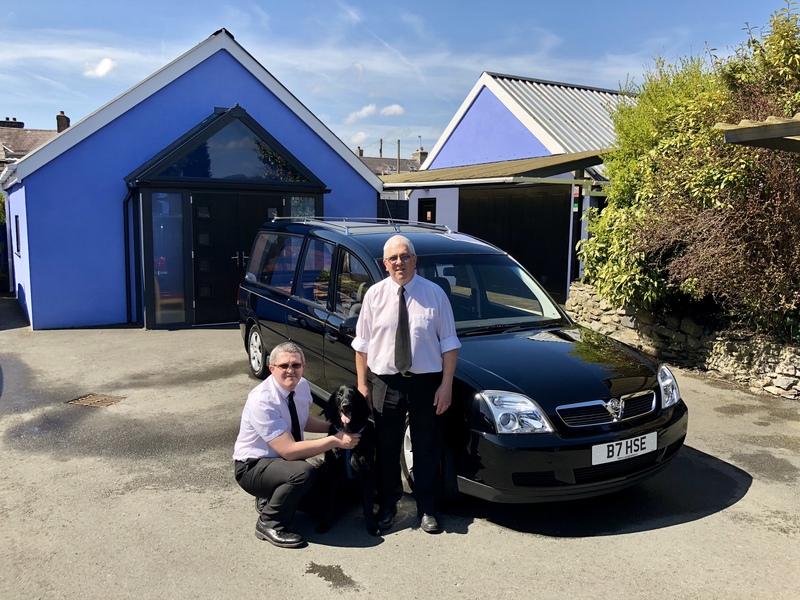 We are a family owned and run funeral directors and our funeral home is based in Llandovery offering a private chapel of rest and viewing room / service chapel, with a Branch Office in Llandeilo. 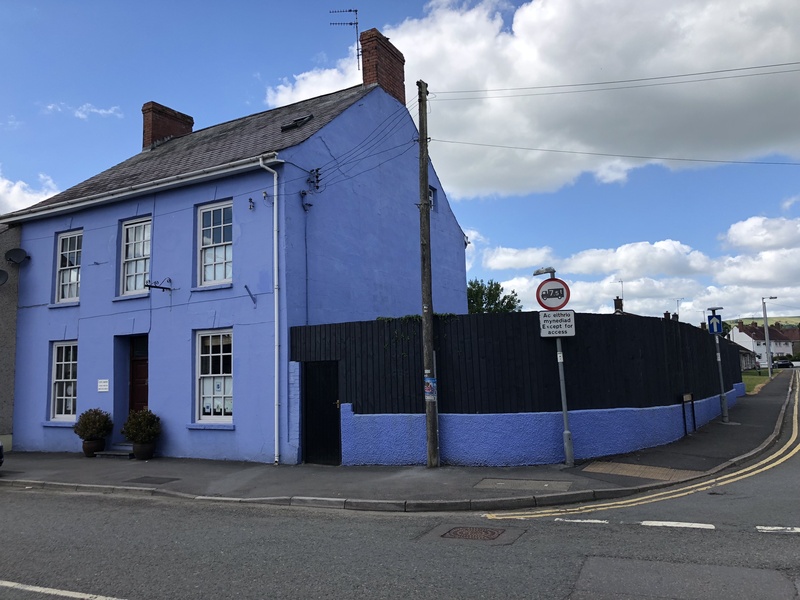 Clive and Sue Davies and their sons, Stephen, Nick and his wife Lizzie can assure you of their promptest attention at all times, conducting themselves in a professional, sensitive and courteous manner. Offering a 24 hour service in the upper Towy Valley of Carmarthenshire, from Llandovery and encompassing to the West, Myddfai, Llanwrda, Llansadwrn, Llanddeusant, Llangadog, Gwynfe, Talley, Llansawel, to Llandeilo and all their surrounding areas and to the East both Llanwtryd Wells and Trecastle and to the North, Cynghordy, Cilycwm, Rhandirmwyn and Caio. 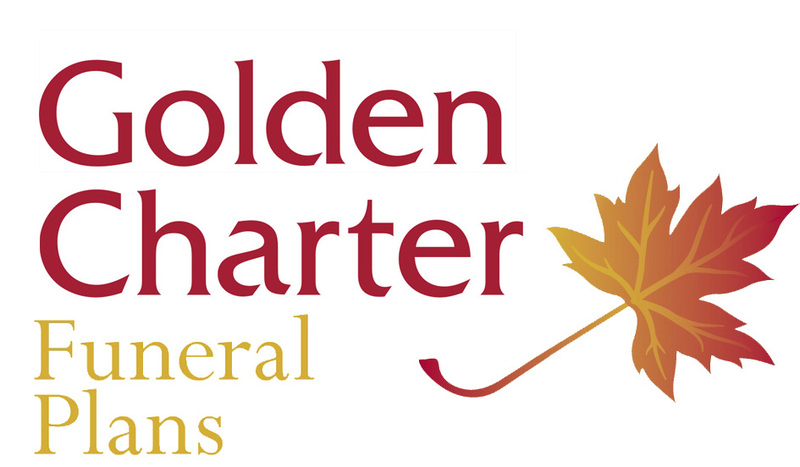 We are certified members of The National Society of Allied And Independent Funeral Directors. 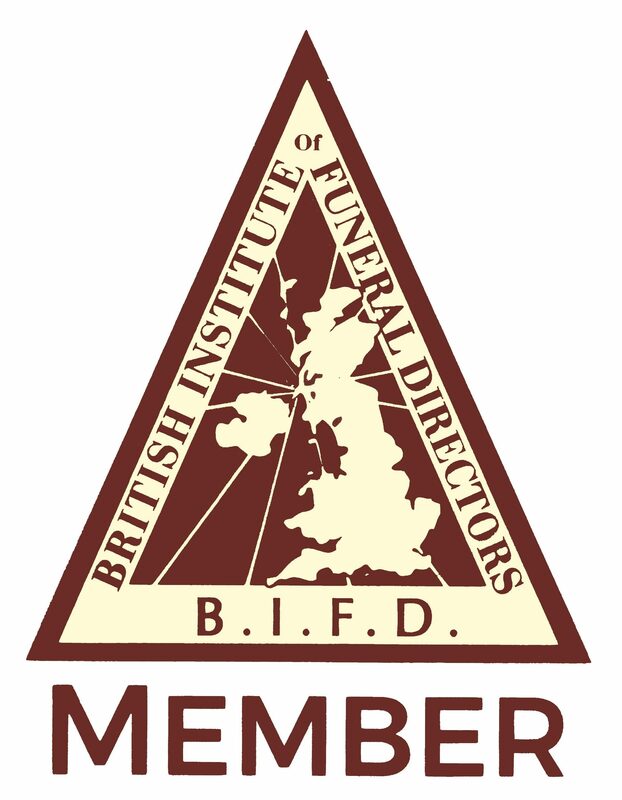 Below is a link to this and other trade associations which we are affiliated to.